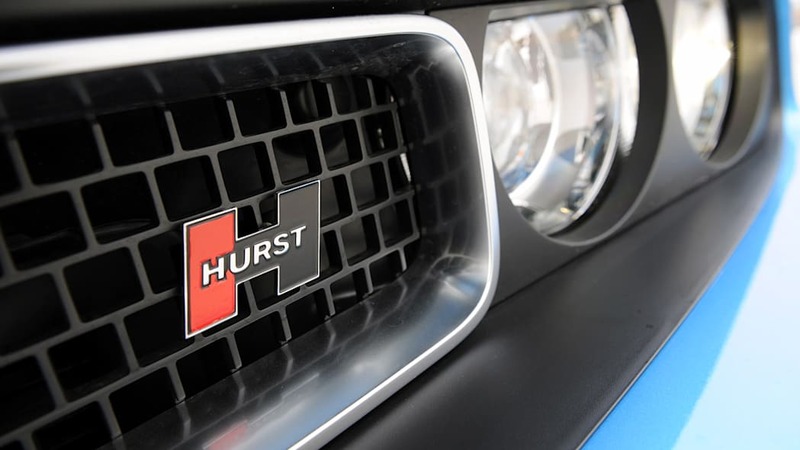 When we last visited the Hurst facility in Irvine, CA, we noticed something unusual. 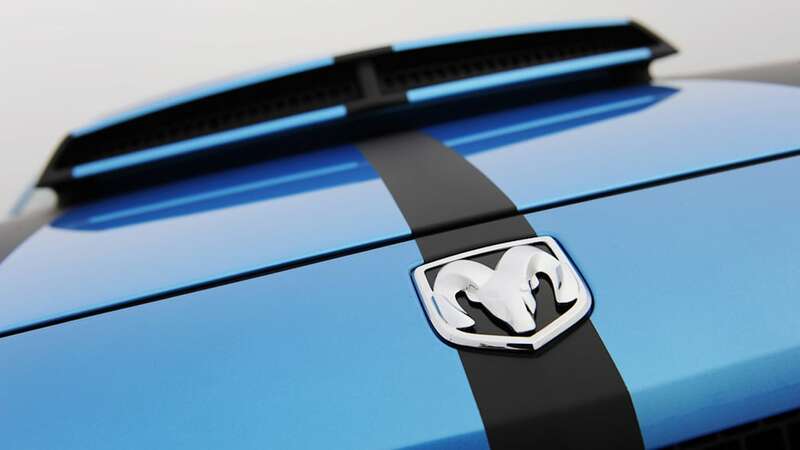 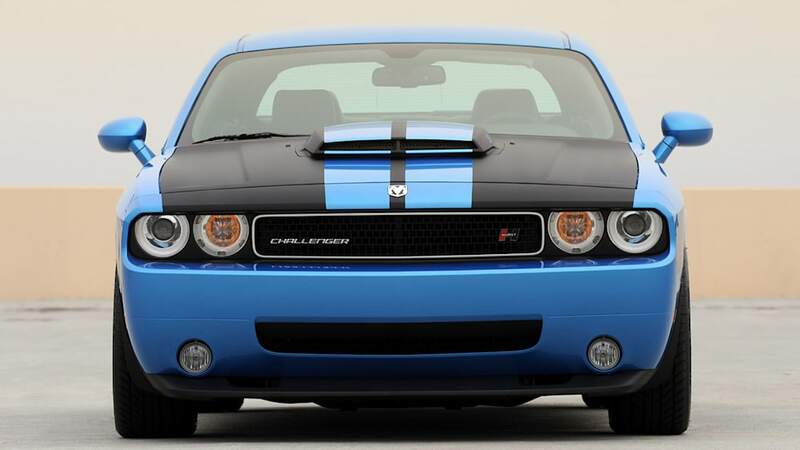 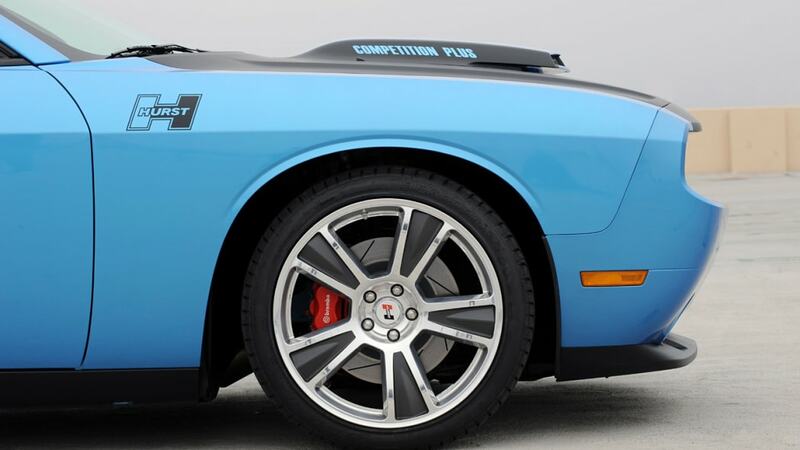 While nearly all of the Challengers were painted in either white or black, a lone Challenger painted in B5 Blue sat tucked away in a corner. 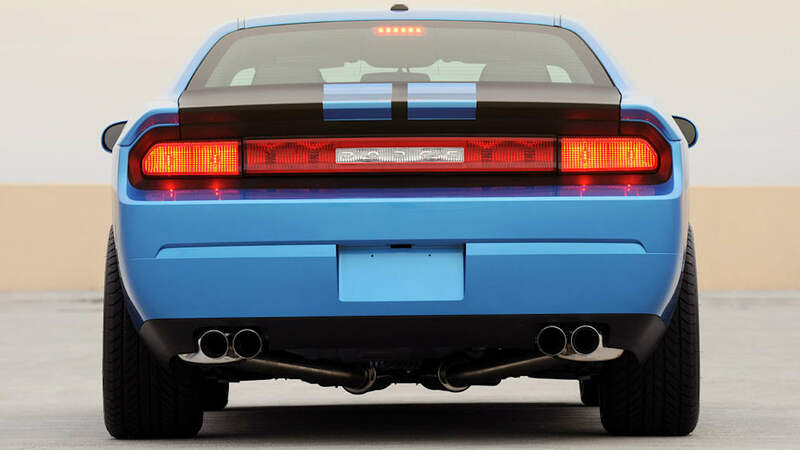 When we inquired about the car, we were told that we would find out soon enough. 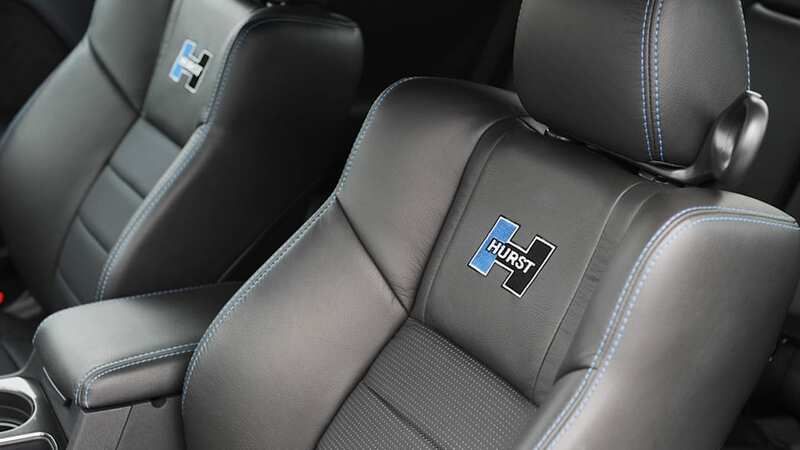 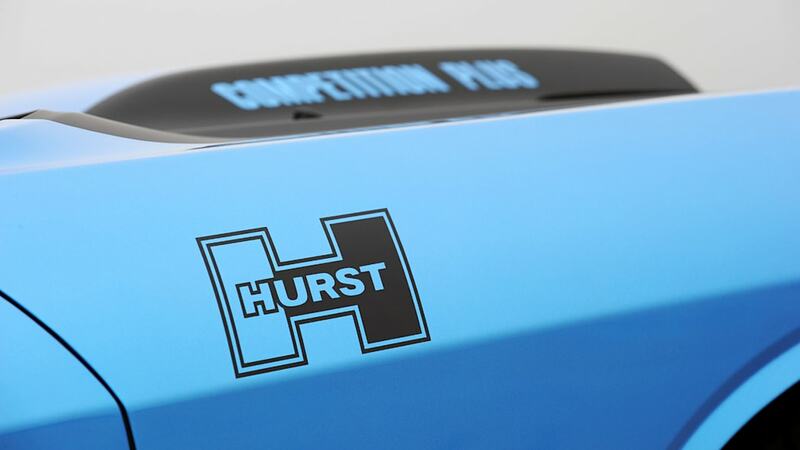 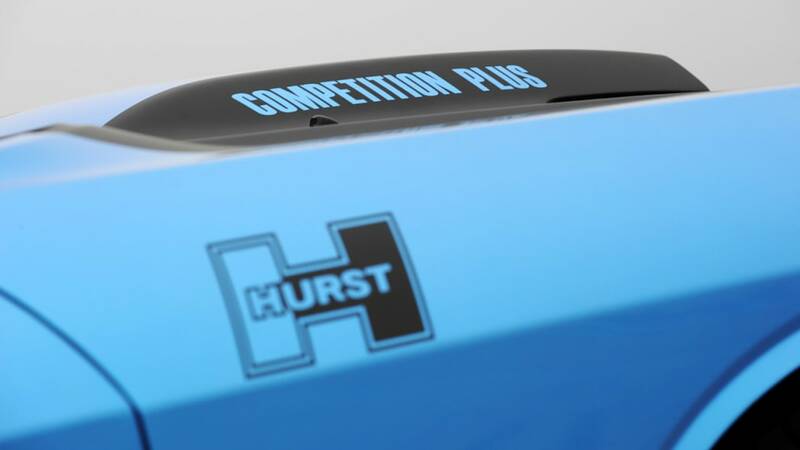 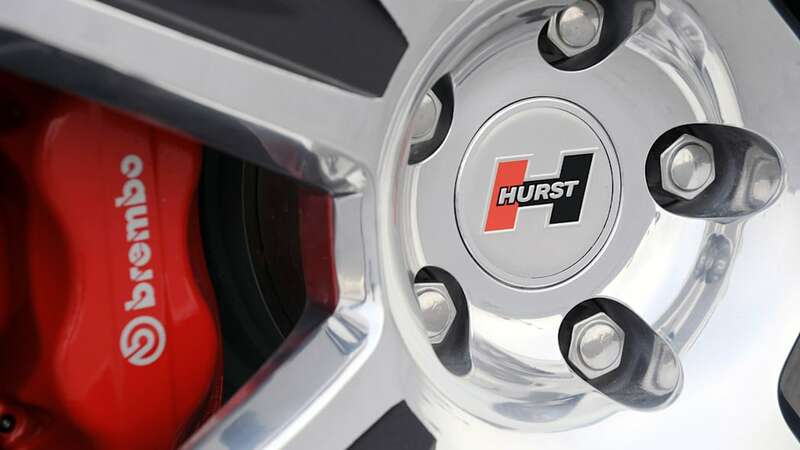 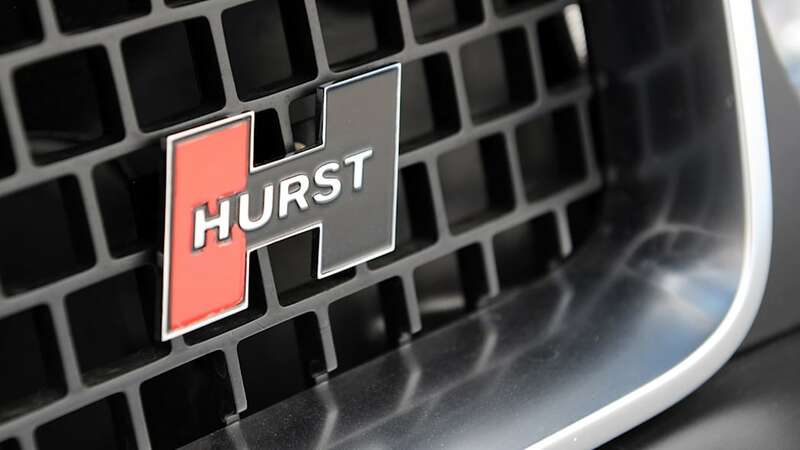 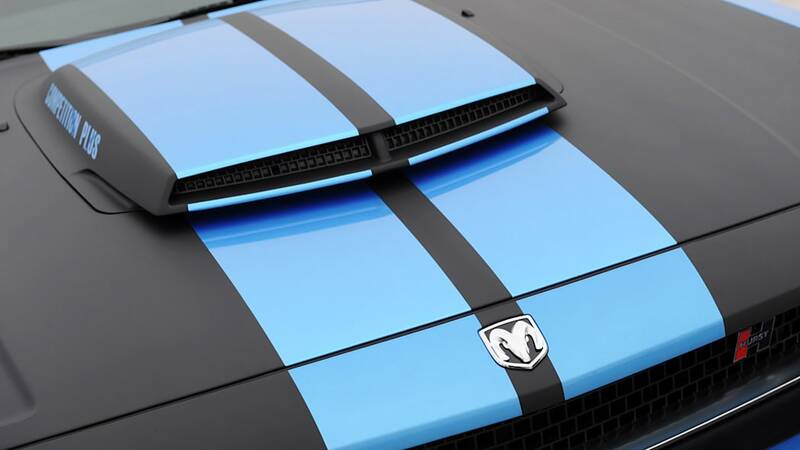 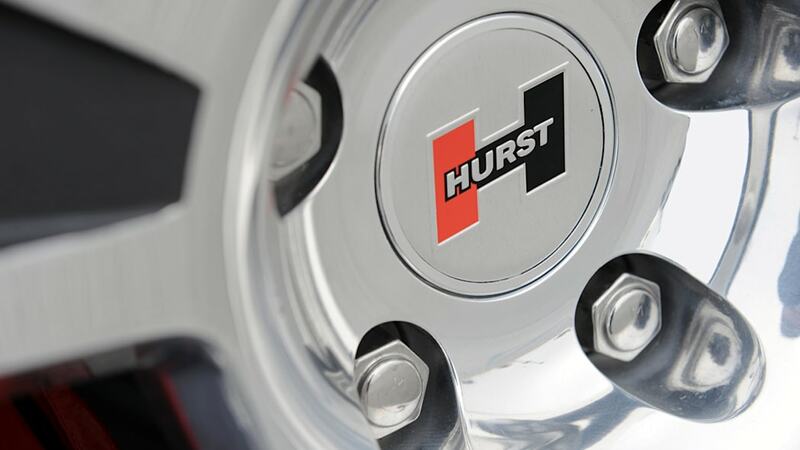 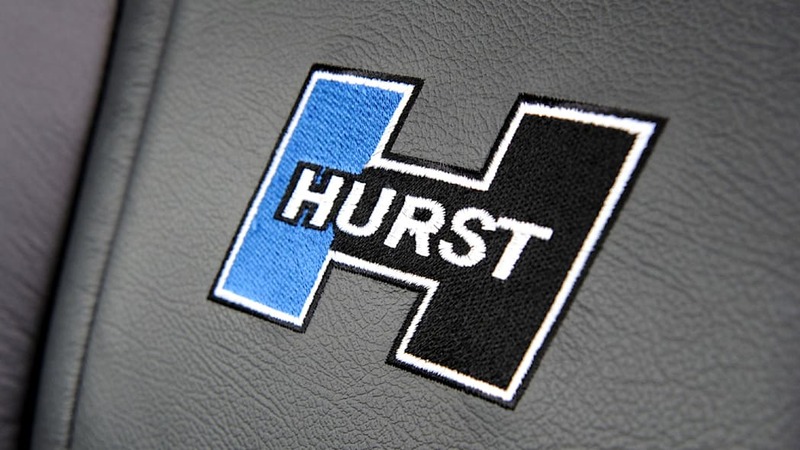 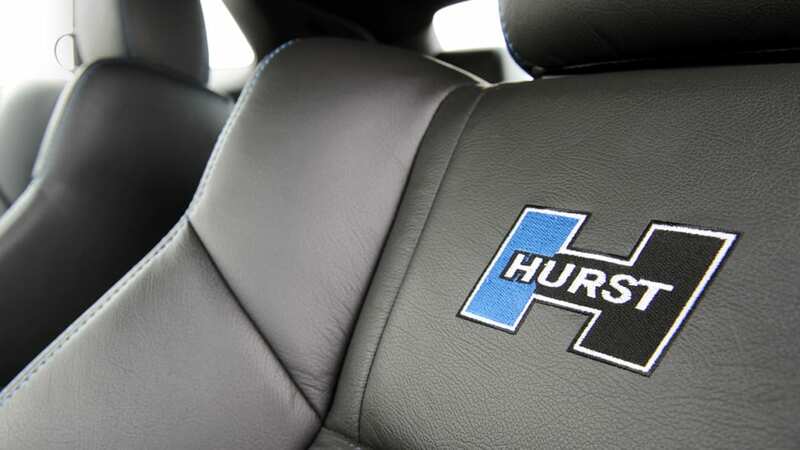 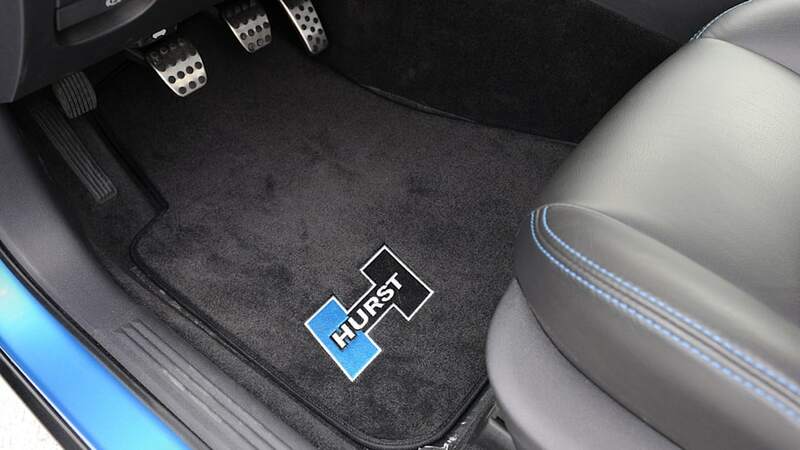 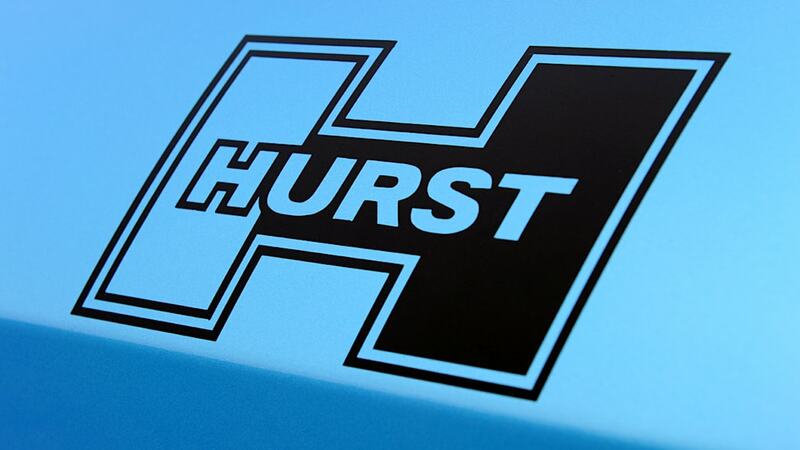 Well, we know now, as Hurst has just unveiled a Competition/Plus package for the Dodge Challenger at the NHRA Motorsports Museum in Pomona, CA. 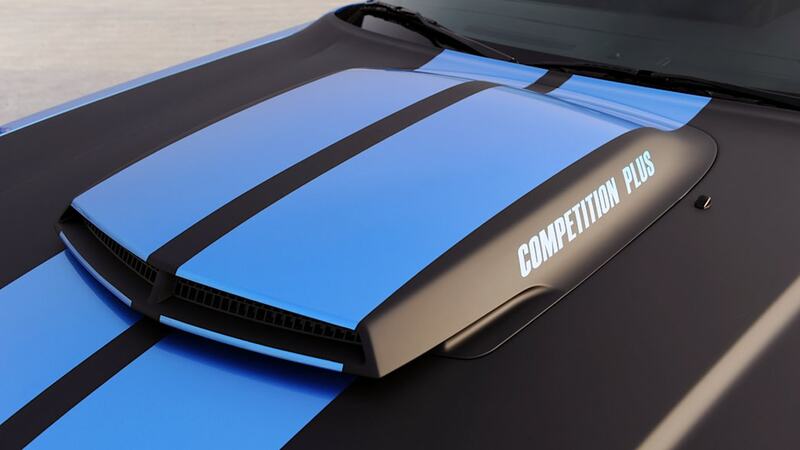 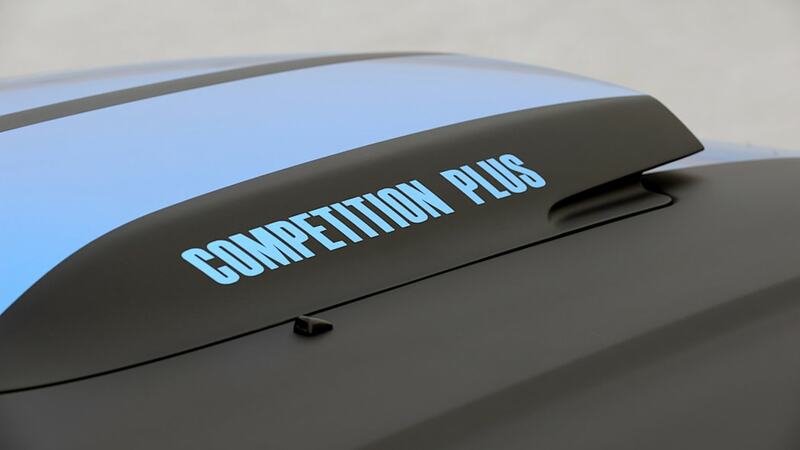 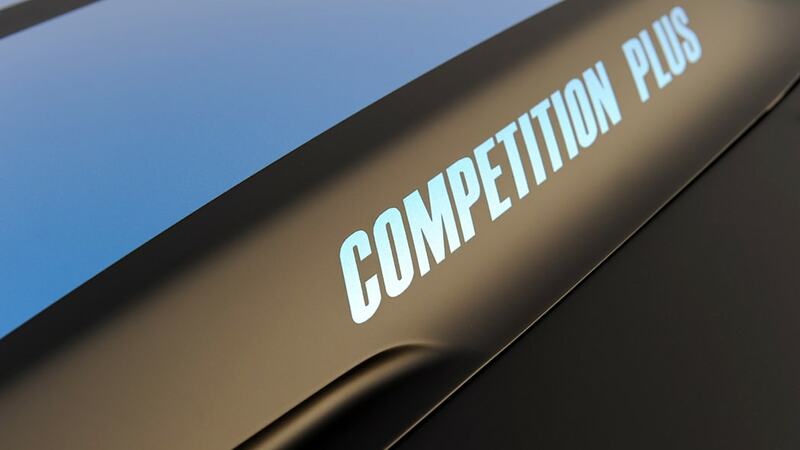 The Competition/Plus project was started in an effort to provide a more affordable package, as well as appeal to customers who might not necessarily want the classic gold paint schemes. 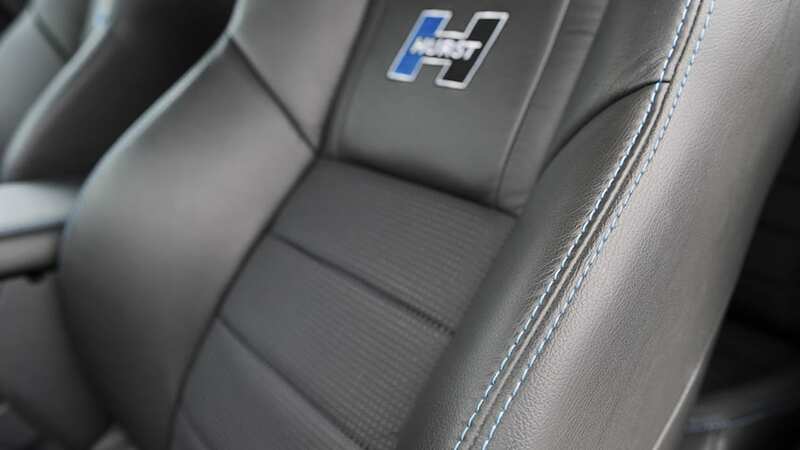 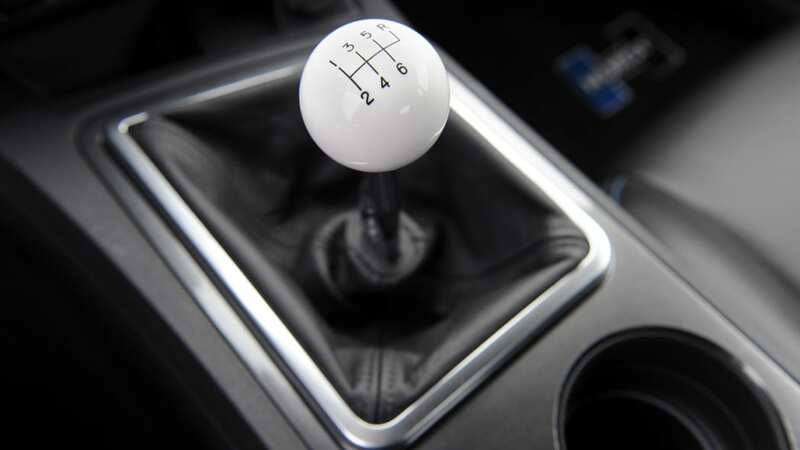 Named after the legendary shifter that helped make Hurst famous, the package includes only the essentials: an Eibach suspension system, Magnaflow exhaust system, Hurst 20-inch alloy wheels, color-matched leather inserts and stitching for the interior, matte black exterior accents, and, of course, a Competition/Plus short throw shifter with the classic white ball. 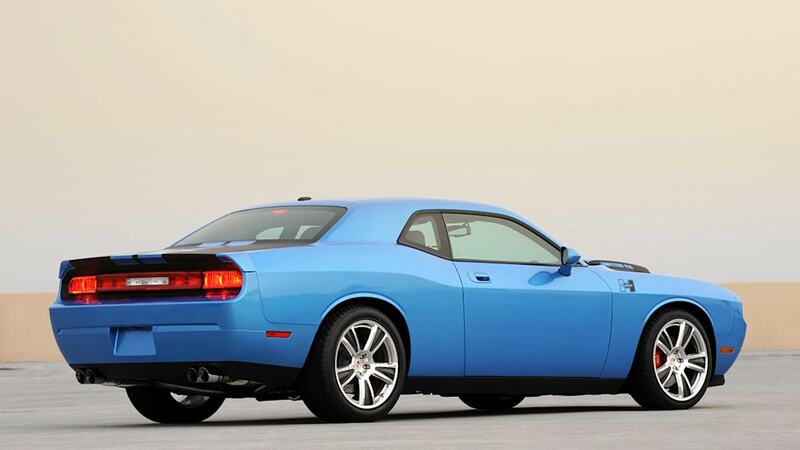 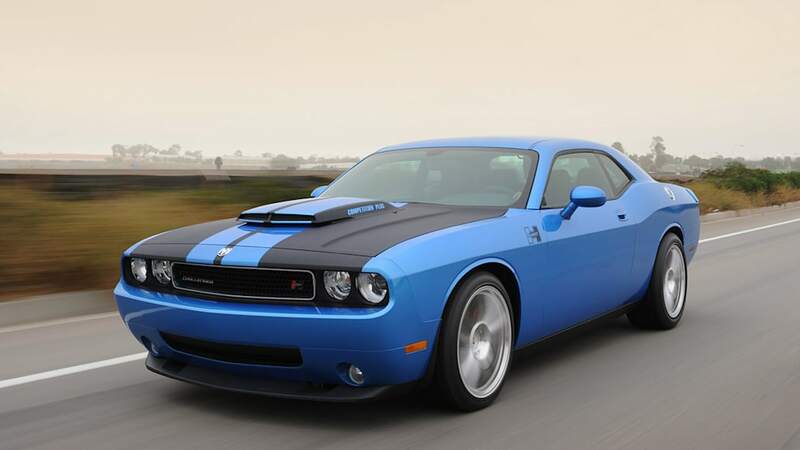 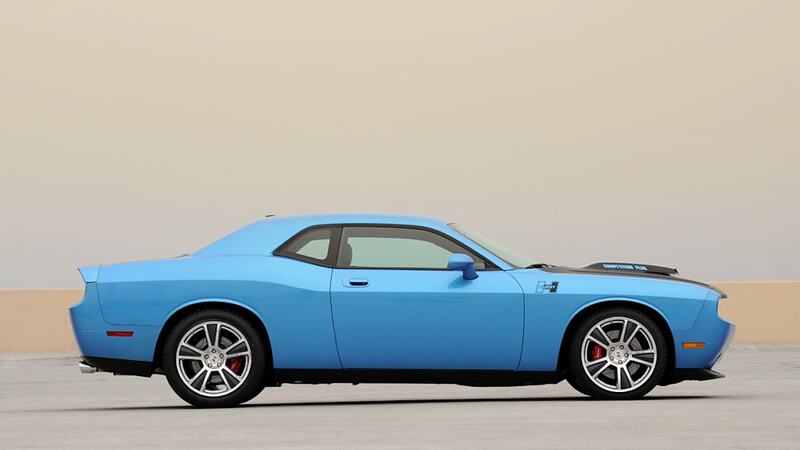 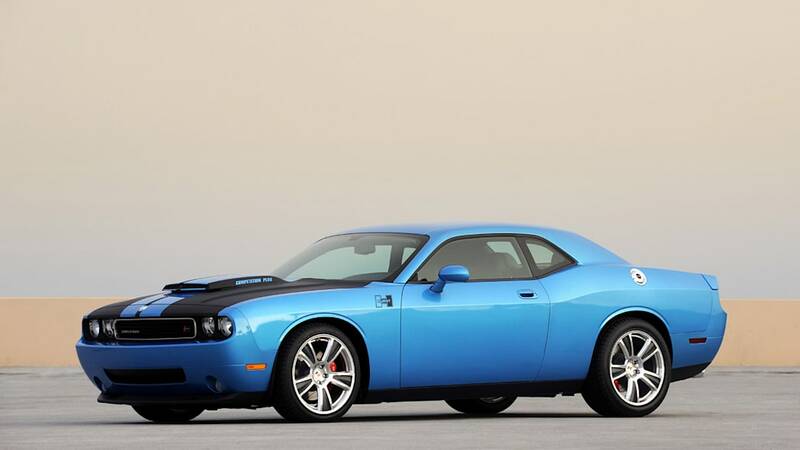 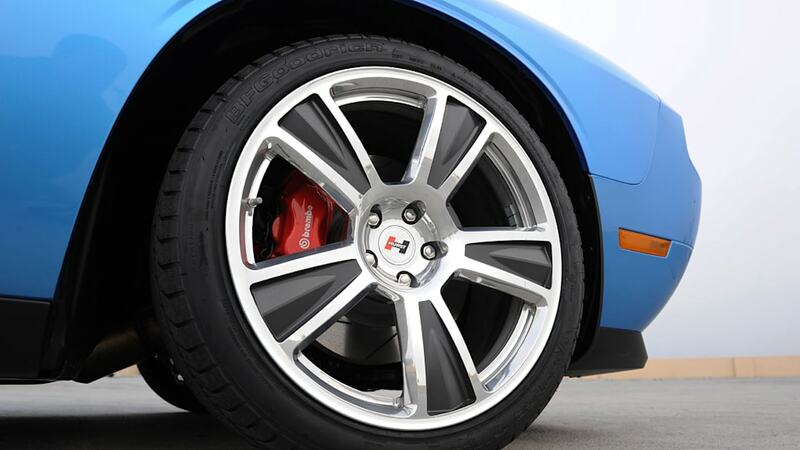 We're told the package is available on any color of Challenger, whether it's the B5 Blue pictured here, Hemi Orange, TorRed or any other. 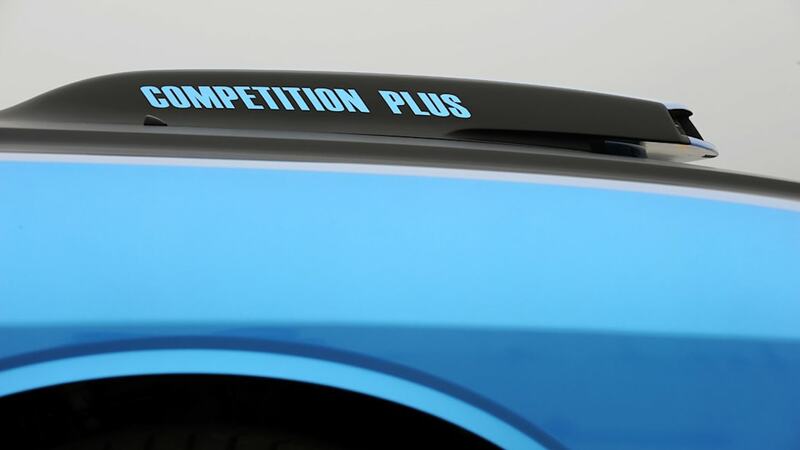 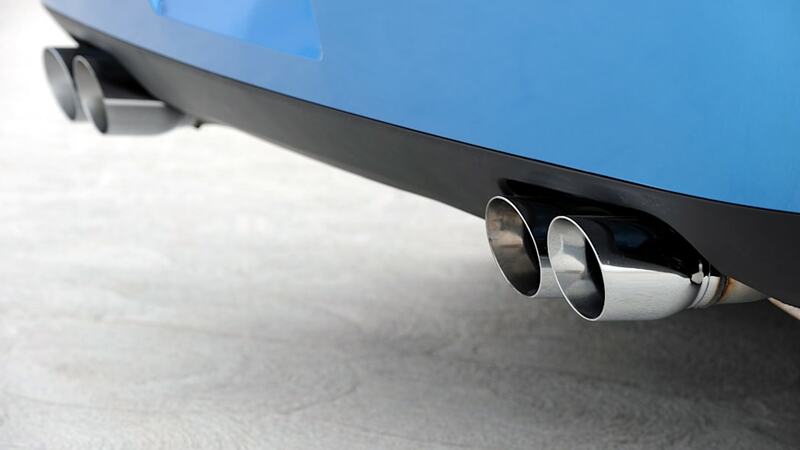 Pricing has yet to be announced, but full details on the car should be released soon. 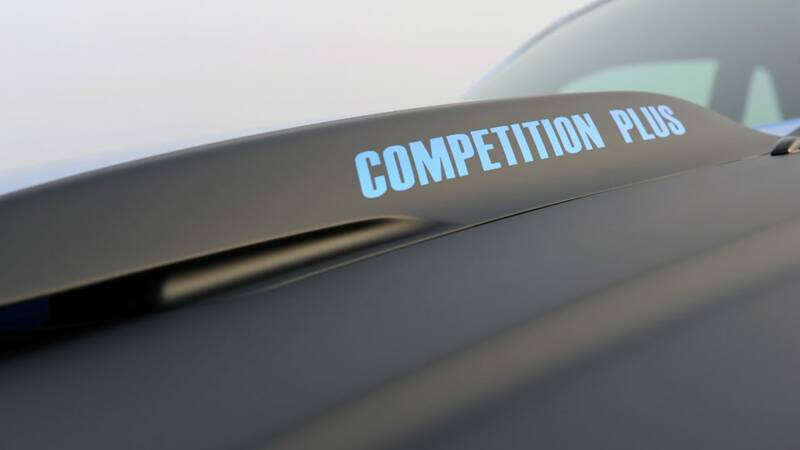 Until then, take a look at our exclusive gallery of photographs that were given the chance to snap a couple of days before the car's release.